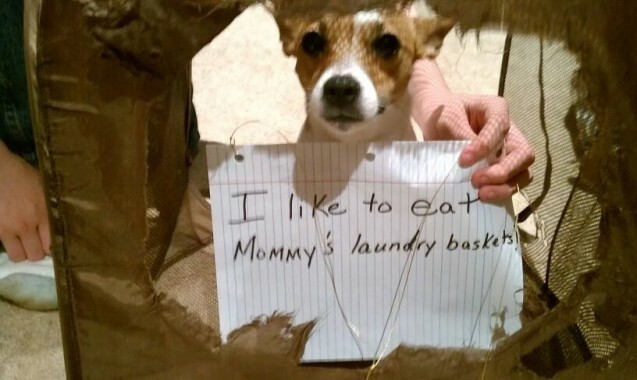 -I like to eat Mommy’s laundry baskets. This is the fourth basket that she has eaten. We hid them and she still finds them. Posted January 1st, 2016 .